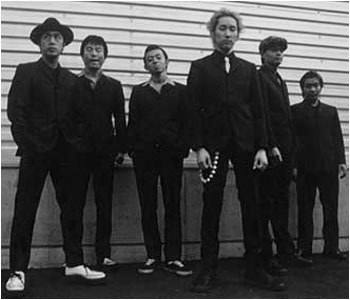 Japanese ska-punk… Listen to the lyrics! Enjoy the fun! Super positive, upbeat and will definitely put a smile on your face!